Jeanne Sarah Bellaiche studied at the National School of Applied Arts Olivier de Serres in Paris in ceramic design section and industrial design section. 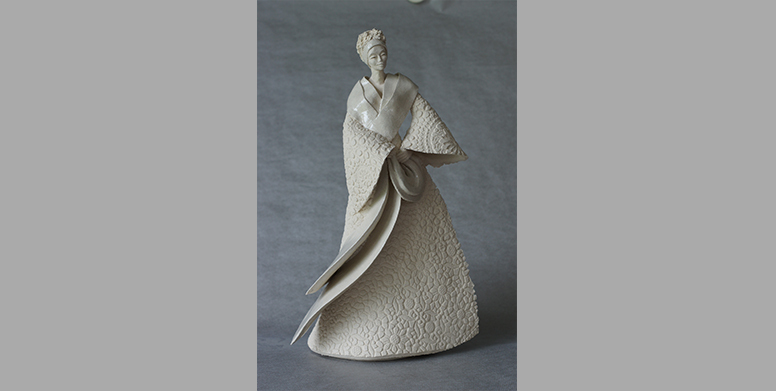 To answer the deep need to work the material, she also has training on ceramic-turning and glaze chemistry. For ten years she taught in technical secondary school while working to master the technique in her studio. She will explore, in the south of India, during a year, a new repertoire of forms for black pieces and she will practice the cooking of smoking out. Decorated with plant motifs and arabesques, her creations become like little creatures, with an inside and an outside, an appearance and a dark face, a skin and an interiority. 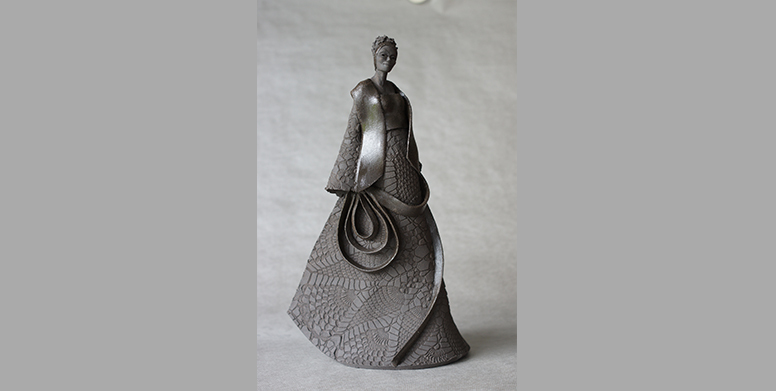 In 2010, Jeanne Sarah opened her own workshop “Terracotta Rotates” located in the center of Finistère. She develops a universe around the idea of the carapace, moulting, the shell. Her stoneware ceramics then become a metaphor for what we watch or abandon when we start to talk about. They speak of dialogue, revisited traditions, silence and appearances. 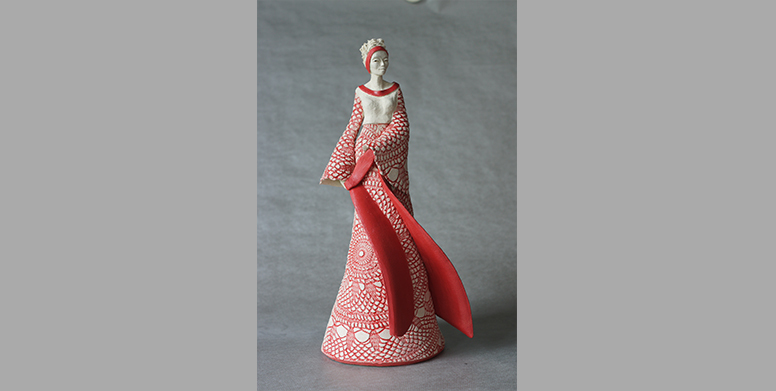 Since 2009, the artist presents her creations in many events organized in France around ceramics.